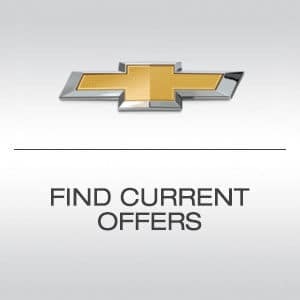 This is where you’ll find an inventory of work ready vehicles for whatever the job requires. 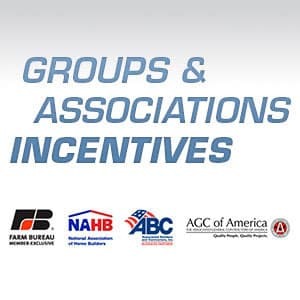 We have trained sales consultants that will work with to make sure you get the truck or van your business needs – equipped right to work right. 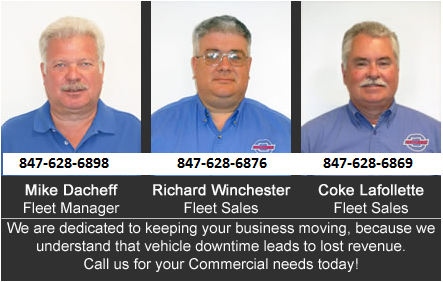 Our commitment to serving your business doesn’t stop when you drive off with your truck or van. Our technicians have the training, tools and equipment to service your business vehicle, to get you back on the road and serving your customers. 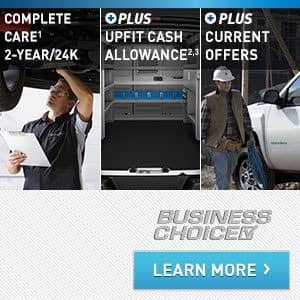 Our all-new Business Choice program provides you with a Maintenance Plan for 2 years/30,000 miles, plus valuable Upfit Cash or GM Accessory Cash you can stack with retail offers for increased savings. When you’re ready to get the job done right, our trucks are work ready. Our diverse truck lineup offers outstanding power, pulling and payload. 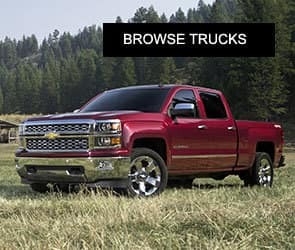 In addition, these trucks offer innovation, safety and capability – all designed with your success in mind. It isn’t just a van, it’s how you work. And you work with the right tools for the job. 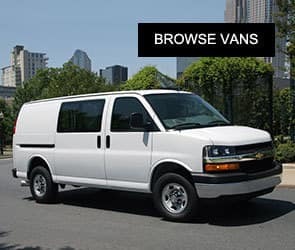 We offer cargo, passenger and cutaway vans to fit your business needs.